Bring on the Champagne this Christmas! 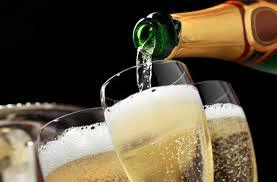 New research shows the phenolic compounds in Champagne can improve spatial memory, which depletes with age! Professor Jeremy Spencer from the department of food and nutritional sciences suggests two glasses a week… Doctors orders!